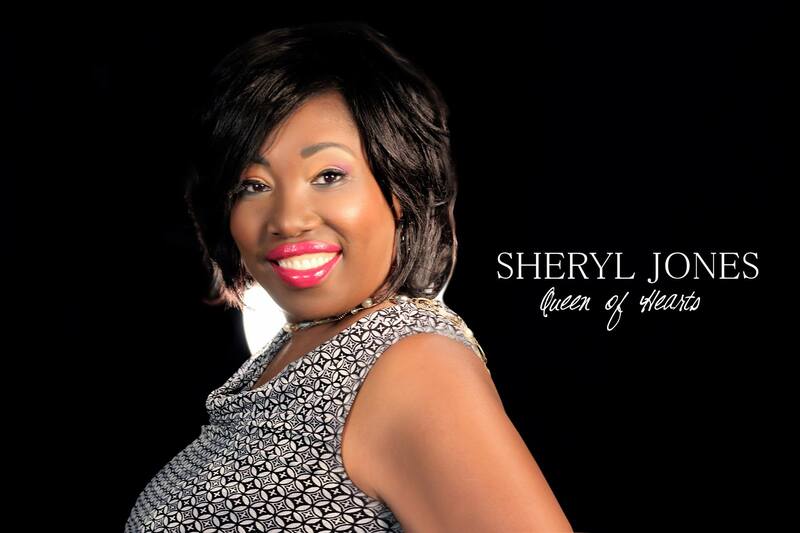 Sheryl Jones is affectionately called the Queen of Hearts is a Dallas Social Worker on the journey to International Motivator. Sheryl’s passion for others inspires them to have HOPE. She teaches women and a few good men how to LIVE the LIFE they LOVE!! Sheryl learned a set of unique skills to Re-GAIN HOPE and Find JOY Again. Now her primary focus is speaking on various platforms, hosting a radio show and providing books and products to those who follow her. Sheryl would LOVE to help YOU. Sheryl truly believes that YOU can overcome any obstacle that you are dealing with in your life. She encourages others to accept this fact: "It is NOT what happens to YOU but HOW you RESPOND". She is on a mission to spread her message of LOVE can Change YOUR LIFE to millions in the United States and abroad. Sheryl is a master of speaking about Overcoming Adversity on various platforms. Sheryl enjoys meeting for in-person consultants or consultations over the phone. Sheryl loves networking at various events. Get your clarity session with Sheryl to see if she can help you.